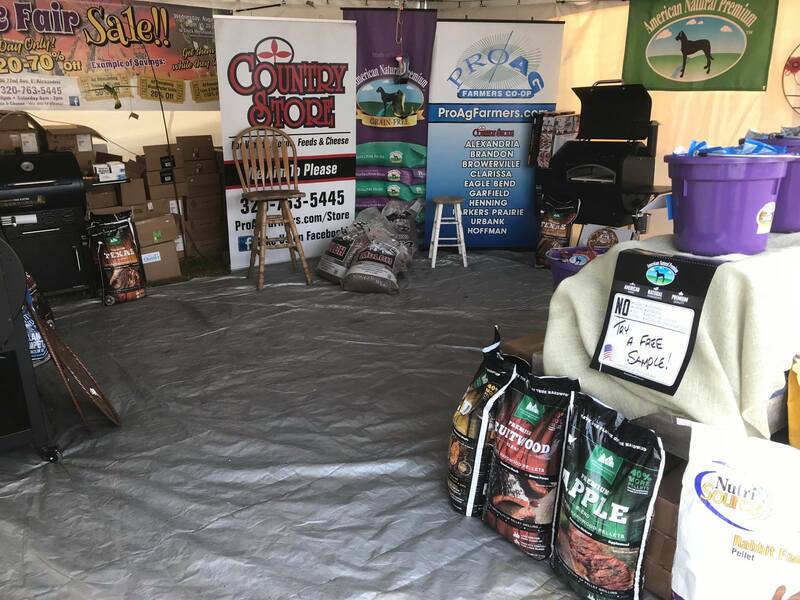 For all of your Premium Pet Food, Pet Health, Bird Seed, Custom Deer Feed, Corn and Oats. Show Feed and a whole lot more. Stop in and check out the expanded Pet Department! Stay on top with the newest technology out there that will help maximize your productivity and profitability. Maximize your garden potential by knowing your soil nutrients, soil testing done on site. Get it evaluated with advice to correct any of your soil conditions. Natural and organic fertilizer and soil. FoxFarm's Ocean Forest soil is ready to use right out of the bag. This soil's light texture and optimal aeration makes it ideal for container plantings. Ocean Forest contains earthworm castings, bat guano, and micronutrients. Nourish your garden with this premium blend of good things from the earth and sea. Then to keep your plants growing big and healthy use FoxFarm's Big Bloom it is a 100% natural and organic, biologically alive formula that serves as an instant plant food. Big Bloom will dramatically enhance flavor and fragrance. It also promotes strong, extra-large multiple blooms and will not burn plants. Big Bloom may be used in combination with Tiger Bloom fertilizer. See for yourself -- and your plants -- why FoxFarm's Big Bloom is considered the best of the best! Hours: M-F 8 a.m. - 5:30 p.m, Saturday 8 a.m. - 2 p.m.